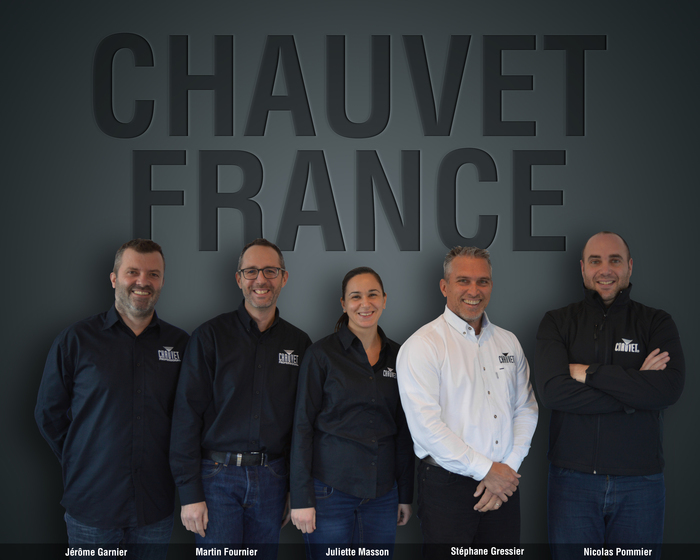 PARIS – Chauvet, a leading global supplier of entertainment and architectural lighting, has announced the opening of Chauvet France, a wholly-owned subsidiary located in Paris. The new facility is responsible for directly distributing and supporting the company’s brands: CHAUVET Professional, CHAUVET DJ and Iluminarc in France. Chauvet France will be dedicated to lighting, a focus that the company believes will also enhance its level of service. “We are lighting people and we believe that lighting deserves a full-time commitment,” said Michael Brooksbank, General Manager of Chauvet Europe. Chauvet France is the third European subsidiary and the fifth domestic subsidiary of the Florida-headquartered manufacturer, whose products are otherwise sold through a network of authorized distributors in over 100 countries. Chauvet France is located at 3, rue Ampère, 91380 Chilly Mazarin in Paris. Sales or service inquires can be addressed to FRsales@chauvetlighting.fr.